Manufactured Housing - Arrowhead General Insurance Agency, Inc.
Broad coverage. Competitive rates. A+ carrier. 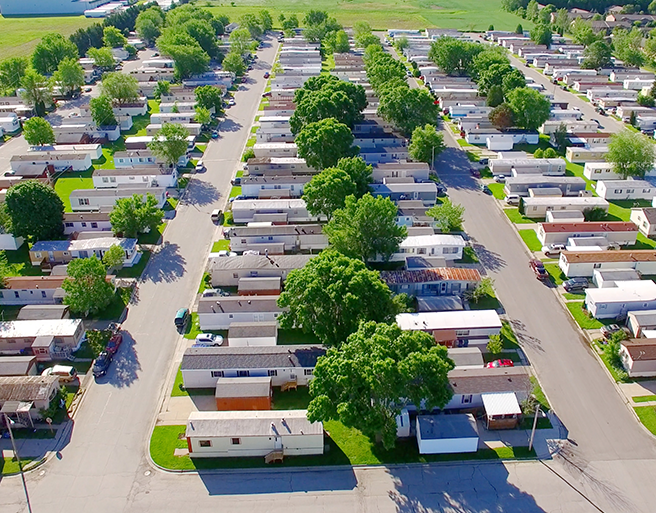 Arrowhead offers Property & Liability for manufactured home communities, dealers and RV parks, with enhanced coverage for the industry’s unique exposures. Turn to us for multi-state coverage, property CAT exposure availability, competitive rates, admitted paper.